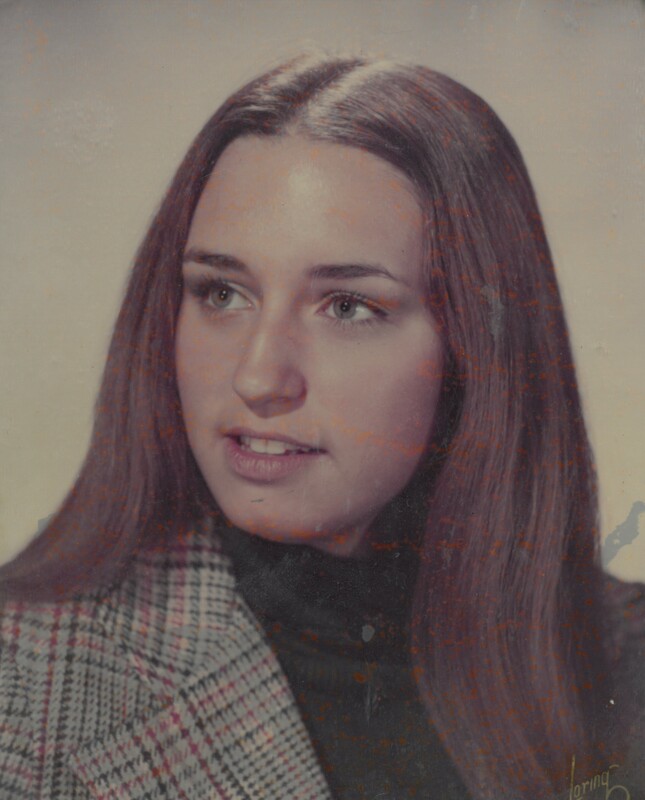 Jean (Sullivan) Ciejka, 64, of Portsmouth, Rhode Island, passed away on April 8, 2019, at Charlton Memorial Hospital in Fall River. Jean was born on December 26, 1954, in Pottsville, PA, to the late F.M. “Spike” Sullivan and Barbara (Baxter) Sullivan. Jean was the wife of Michael Ciejka of Portsmouth for 42 years. Jean received an associate's degree from Johnson &amp; Wales University. She then began her career in book keeping and accounting. She was an avid gardener, mystery enthusiast, and holiday hostess for an ever-growing 4 generations of family. Besides her husband, Michael, and mother, Barbara, Jean is survived by her children, Michael Ciejka, Jr. and Jennifer Ciejka, and her granddaughter Cameron Ciejka. She is also survived by her siblings, Karen (Sullivan) Day, Michael Sullivan, and Doreen (Sullivan) Beck, and numerous nieces and nephews. Her funeral services are private. A reception, open to all, will be held at the Atlantic Resort in Middletown at 12:00 p.m. Donations in her memory may be made to the American Cancer Society, 931 Jefferson Blvd #3004, Warwick, RI 02886.